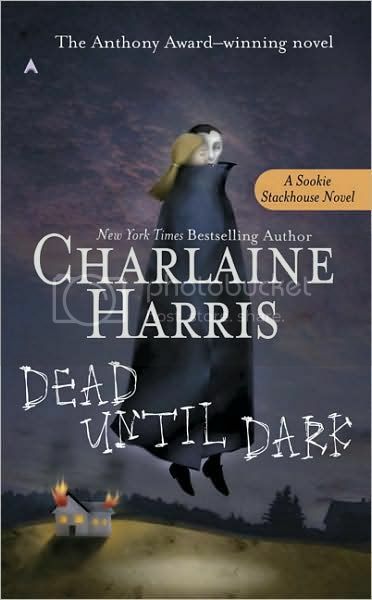 Dead Until Dark by Charlaine Harris - Working as a waitress in Bon Temps, an ordinary town in Louisiana, is an ordinary young woman, Sookie Stackhouse - well, she's ordinary if you discount her "disability" to read minds. Vampires have come out of the woodwork, or rather coffins, and try to live side-by-side with the humans. Sookie had been longing to meet a vampire for a while, and is ecstatic when the vampire Bill walks into the bar she works in. Tall, dark, handsome and hungry, Bill isn't the all that's new for Bon Temps. A resident "fang-banger" has been murdered, and fingers are pointed at the vampires. 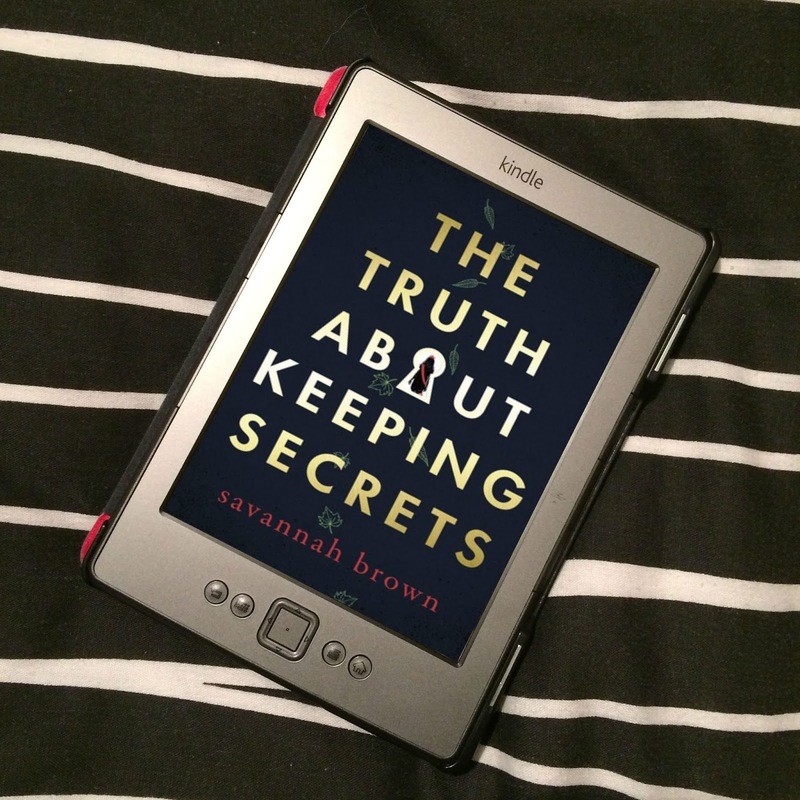 When things are found out about the murder, Sookie puts some things together, and worries that she's next. So far, I have seen the first three episodes of True Blood (with the fourth recorded to watch) now it's being shown in the UK, and if I hadn't, my review of Dead Until Dark would be different. I liked the book, but I think I prefer it as a television programme. As well as the review being different, my actual opinion may have been different too, if I hadn't seen some of the series, and I can't help but compare them - but I won't mention th TV programme anymore, just know my view is a little tarnished. 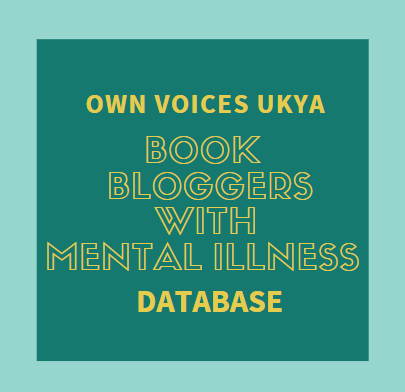 I fet the characters in the book didn't seem completely believable; they felt a little flat, and they accepted some things a little too easily. It just didn't seem real. I'm not a huge Sookie fan either, she just seemed a little too naive and innocent for my liking. I liked the storyline, though, and was quite surprised by the end. 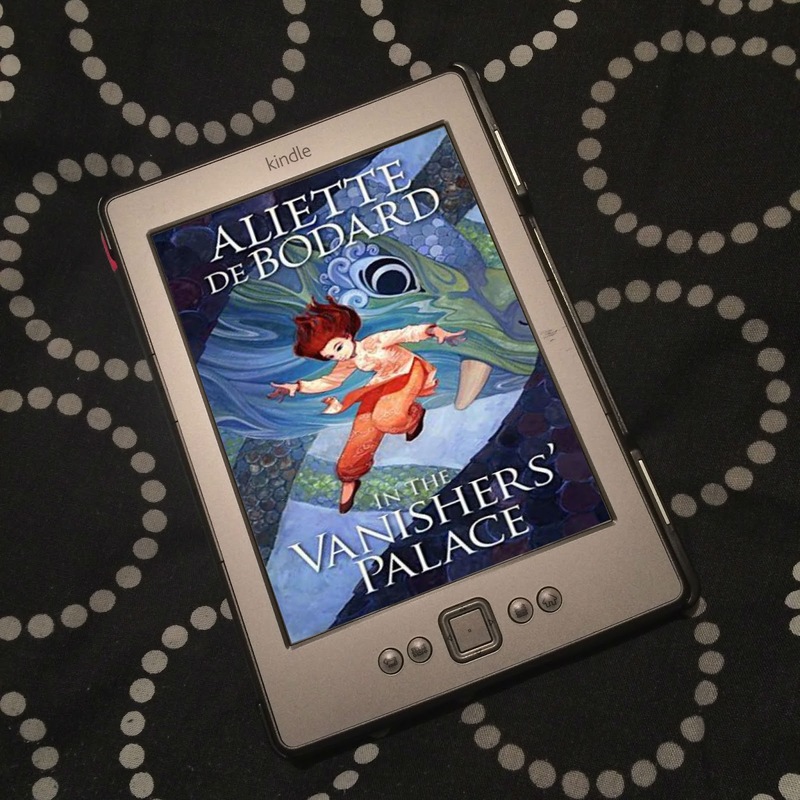 The story in this novel is resolved, but enough happens to leave questions about various discoveries and events for the next in the series, and I'm intrigued as to what happens next. There is a hunt at a potential love triangle between Sookie, Bill, and Sookie's boss, Sam. I'm rooting for Sam! Bill is very much, "I'm a vampire; I'm mysterious and scary, and that's about it" - or so he seems to me - whereas Sam actually has a personality, and he's nice! I don't often talk about the covers of books,but I will this time. The burning house in the bottom left is the only thing that relates to the story, but we don't actually see the house burning. Bill never levitates that high, and doesn't take Sookie with him. And you're much more likel to see a "fang-banger" dressed like the traditional stereotypical vampire rather than the vampires themselves - Bill does not look like that. In other words, I'm not a fan of the cover. Overall, a pretty good story, with a lot going on. A quick and easy read that kept me guessing and entertained, but not awake at night wanting to know what happens next. However, I'll definitely be checking out the next book, Living Dead in Dallas.